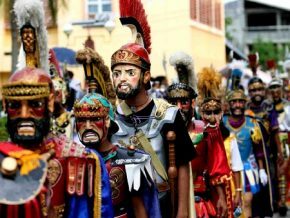 Two of Shakespeare's most known written pieces is set to be staged in Manila for the very first time. 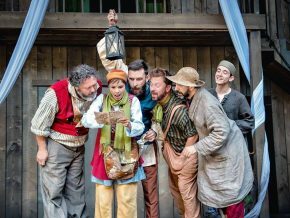 Catch A Midsummer Night’s Dream and its tale of delightful comedy and Macbeth's brutal life story at The Theater at Solaire this coming September 17 to 22, 2019. 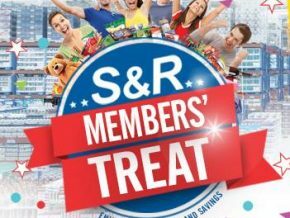 The party never ends at Solaire Resort & Casino! 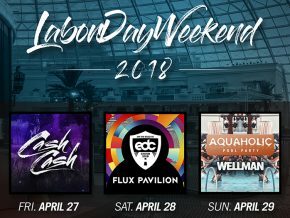 Come to the newest 24-hour lounge or bring friends over for the biggest pool-side barbeque event this April! Catch Sergio Mendes Sizzlin’ Valentines Concert at Solaire This Feb 14 and 15! 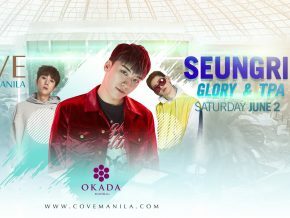 Valentines will be an even bigger celebration as Brazil's coolest musician Sergio Mendez sets hearts ablaze at his Valentine's Day Concert on February 14 and 15 at The Tent in Solaire. 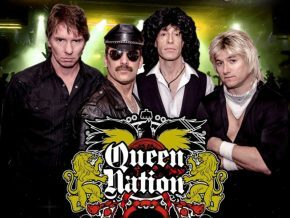 Relive the music of the kings of arena rock and catch the most popular tribute band to the music of Queen, Queen Nation, , on a full live concert this January 30, 2019 from 9 p.m. at the Cove Manila, Okada, Parañaque City! 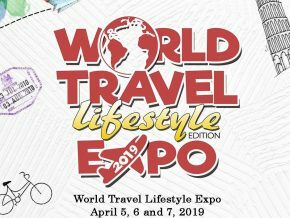 Soon-to-be-wed couples, get to experience your dream weddings at the grand ballroom of City of Dreams as they gather the country's sought-after wedding experts in a gala night embellished with elegant blush themed set-up and wedding collections. 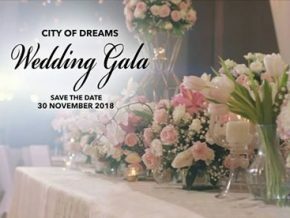 Dream Weddings: A Wedding Gala by City of Dreams is happening this November 30, 2018, 6 p.m. at City of Dreams Manila. 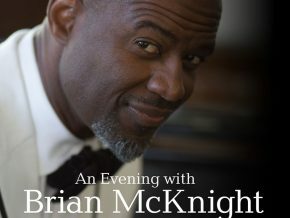 Catch the performance the legendary singer Brian McKnight in a one-night solo concert on December 4 at The Theatre in Solaire! 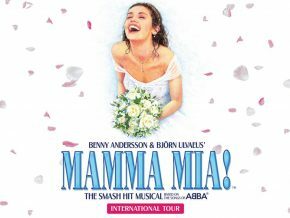 Brace yourselves with the heartwarming and overwhelming music that the voice of Fra Lippo Lippi, Per Sorensen, will bring once again here in the Philippines on December 6 at the Newport Performing Arts Theater in Resort World Manila! 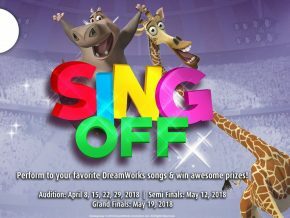 Turn up with the comeback of the Filipino-American star from American Idol Season 11, Jessica Sanchez! 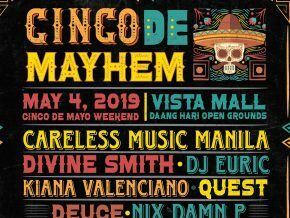 As she performs her new music and past hits in the Philippines! Sanchez's concert will be held at The Theatre at Solaire on November 10, 2018. 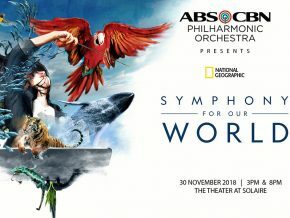 ABS-CBN Philharmonic Orchestra presents National Geographic: Symphony for Our World, taking place at The Theatre at Solaire Resort & Casino on November 30 at 3 p.m. and 8 p.m. Ticket sales for Phantom of the Opera in Manila 2019 have now opened! 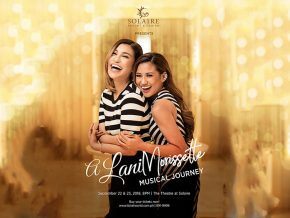 Two divas team up to tell a tale of their fairly similar musical journeys at The Theatre at Solaire this September! 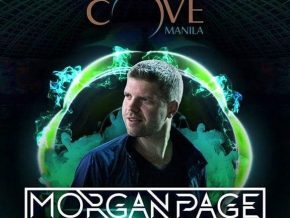 Have a party with international DJ Erick Morillo at Cove Manila! A mother. a daughter, 3 possible dads. 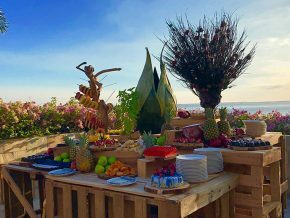 and a trip down the aisle you'll never forget! 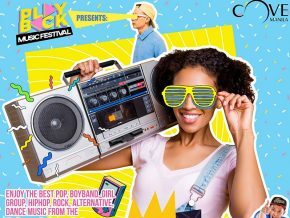 London-based 80s band WORKSHY is finally coming to Manila for a one-night-only performance at The Theatre at Solaire on August 10, 2018! Do we hear calls of "oppa"? 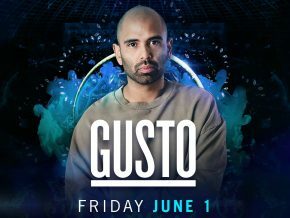 DJ Gusto is back in Manila for another level of night party! 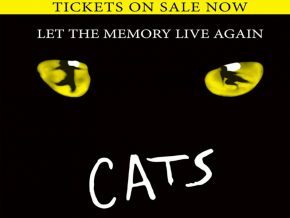 Calling all children aged 6 to 12 years old! 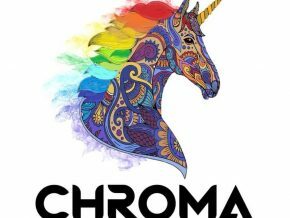 This is your time to shine! 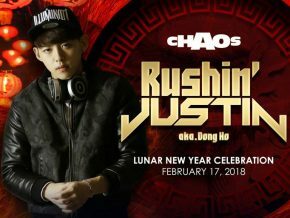 K-Pop and partygoers can catch Rushin’ Justin’s live performance at Chaos with no door charge! Her songs continue to touch the hearts of people who believe in romance, love, friendship, and forever. 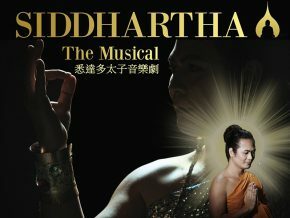 Grammy Award winner is set to take the stage in February! 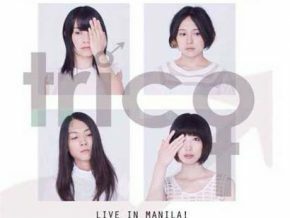 Tricot will knock you off your feet with a live performance happening on March 15, 2018!